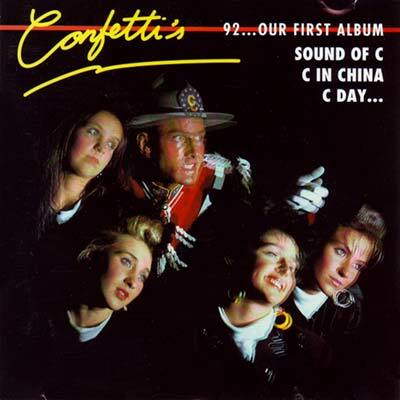 Confetti’s was a Belgian New Beat band from the 1980s. Producers were Serge Ramaekers and Dominique Sas, sometimes credited as The Maxx (not the same as Maxx, a shorter-lived German project from mid-90s). On stage Confetti’s was fronted by singer Peter Renkens and female dancers Marleen, Tania, Hilde and Daniëlla. The band became one of the first to break through into mainstream music as a New Beat act. 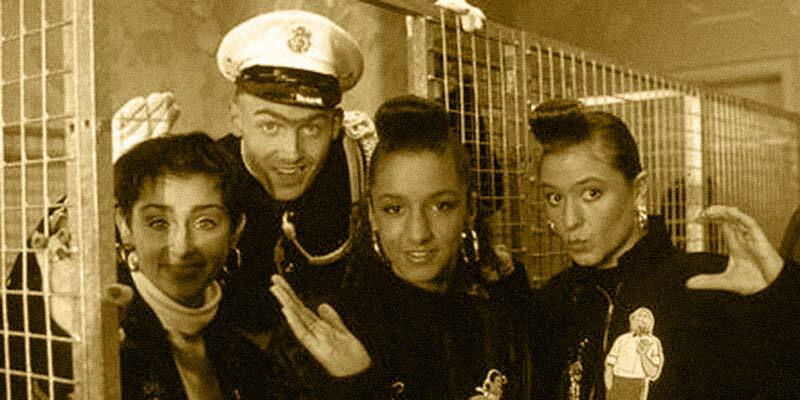 Their most successful period was 1988–1989 with international hits like “The Sound Of C” and “C In China”. Other releases were “Keep Smiling”, “C Countdown”, “C Day Live” and “Circling Stars”. One year after releasing their last single “Put ‘M Up” in 1990, the Confetti’s withdrew from the spotlight. In 2010, The band came back for a series of club shows tours, with Renkens and a new set of female dancers performing the songs.